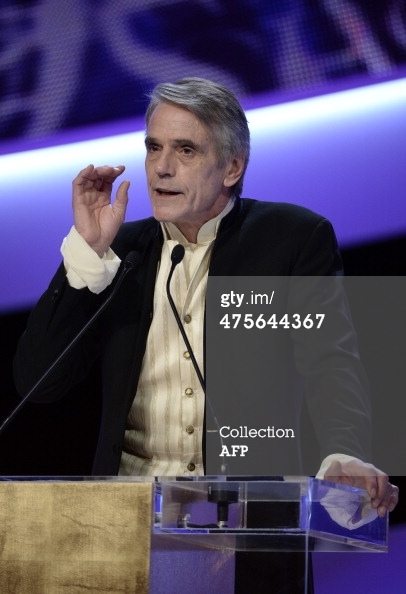 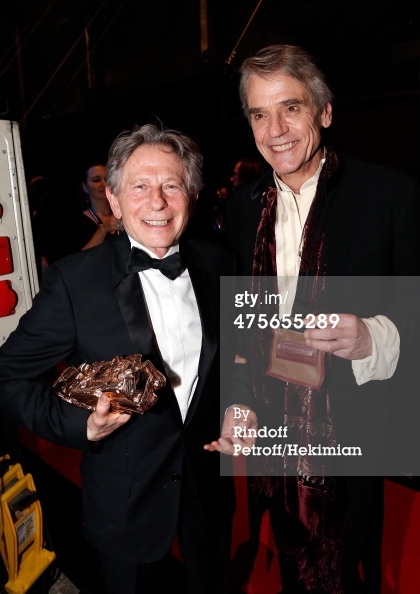 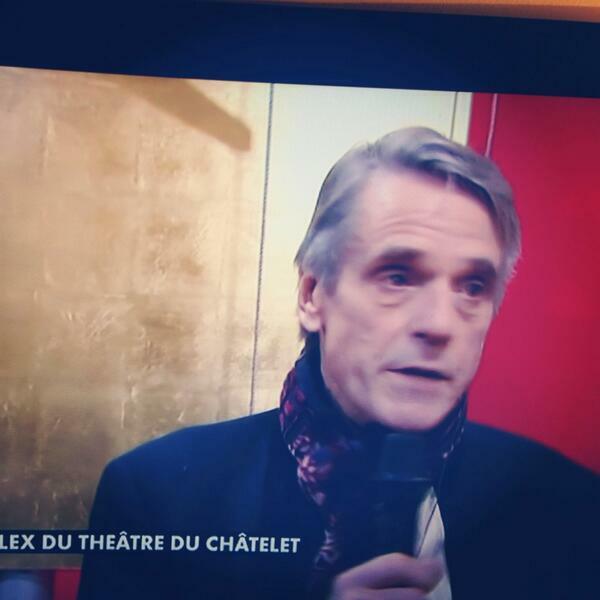 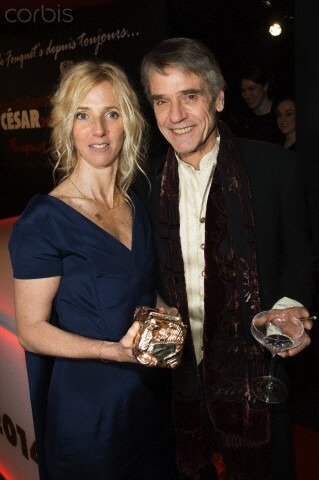 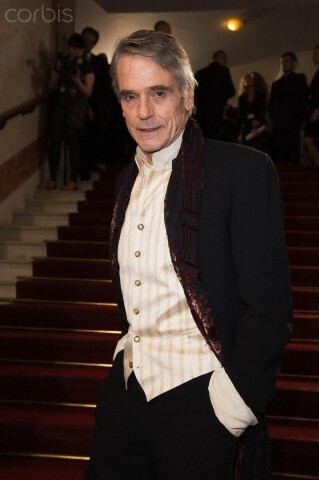 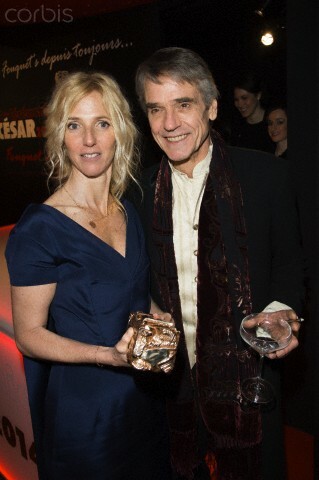 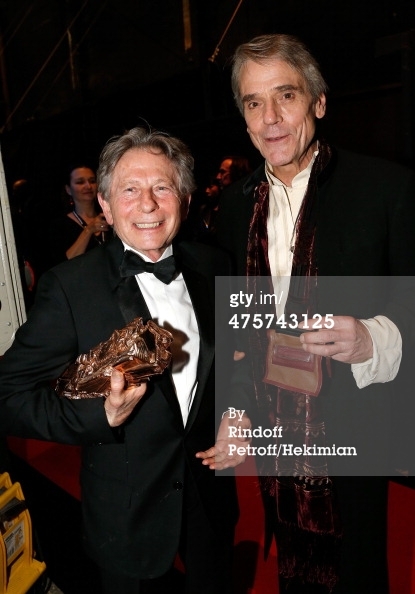 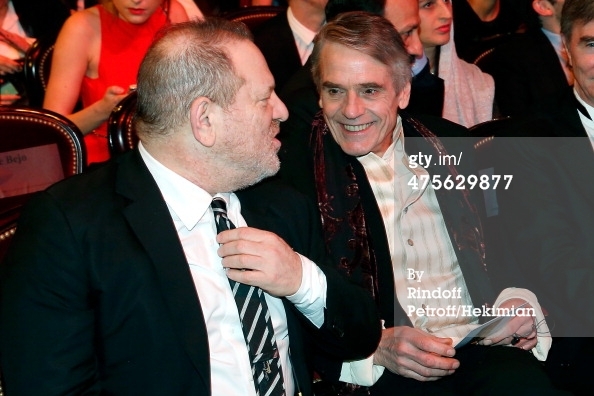 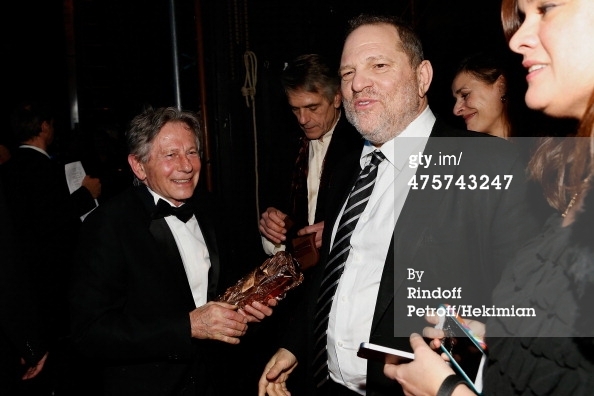 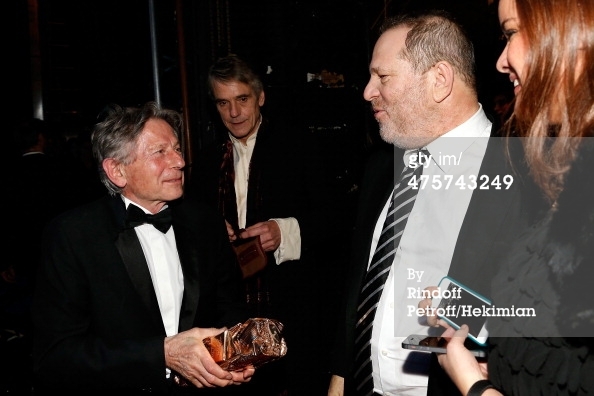 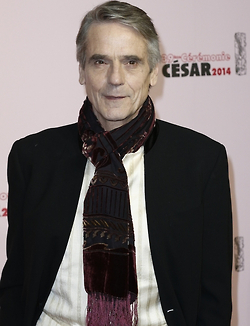 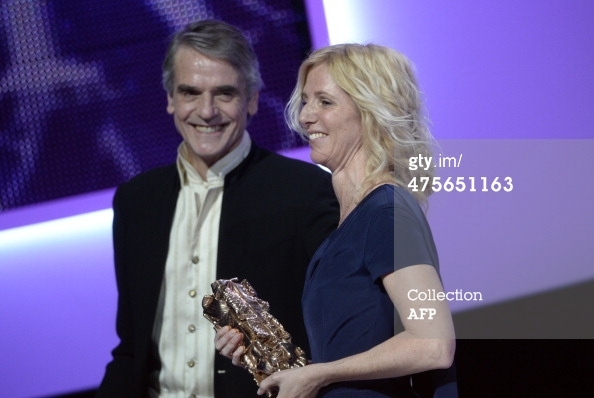 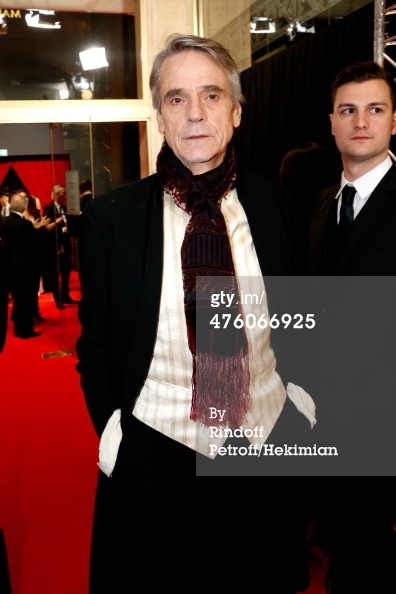 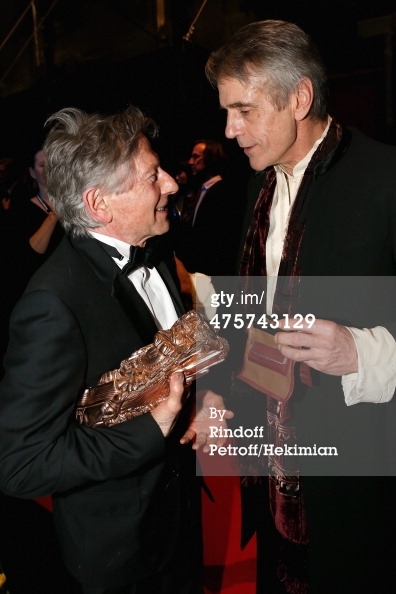 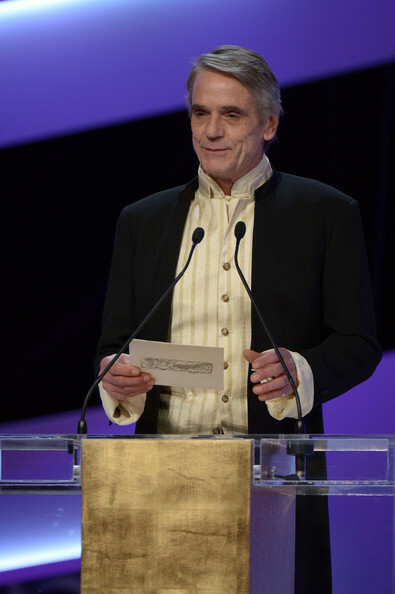 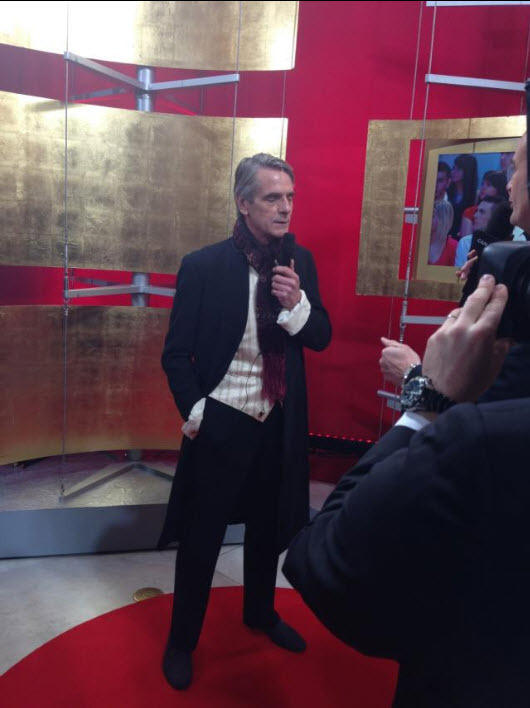 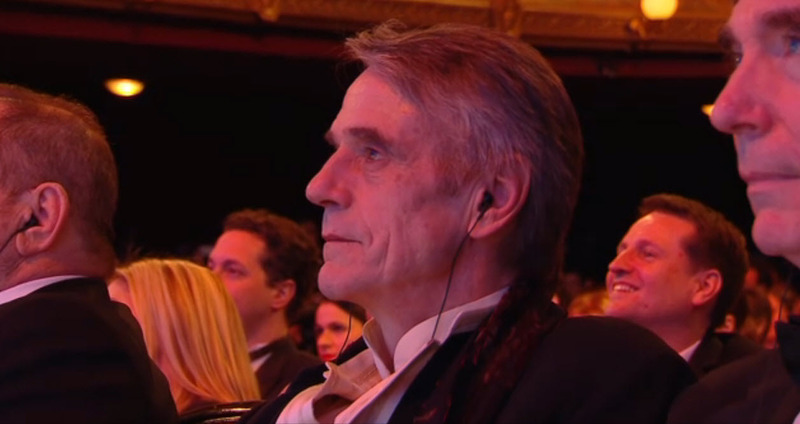 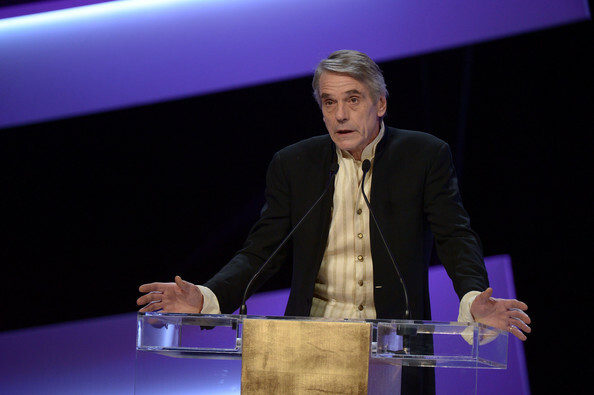 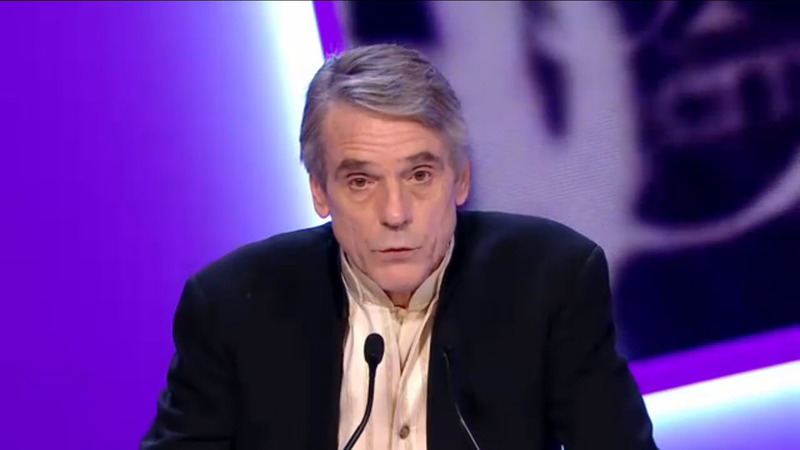 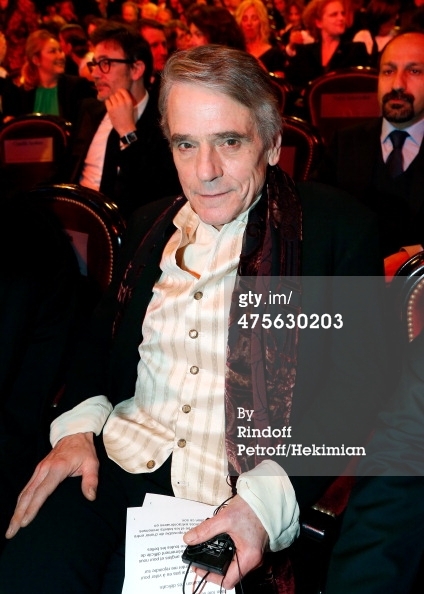 Jeremy Irons was in Paris, France, on Friday 28 February, to attend the 2014 Cesar Awards, where he presented the trophy for Best Actress to Sandrine Kiberlain. 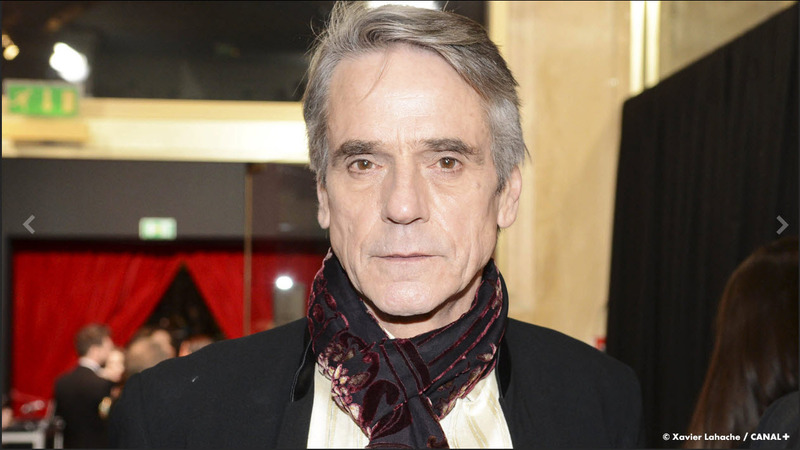 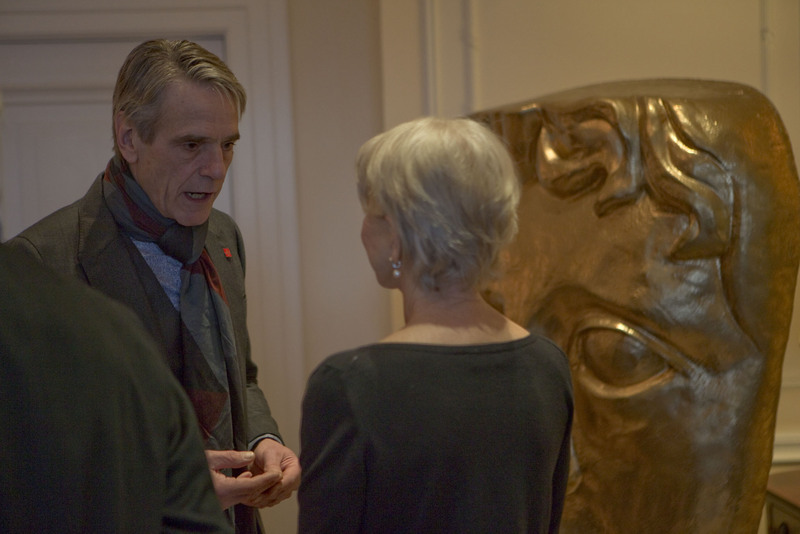 Jeremy Irons was in attendance at the 2014 BAFTA Awards to present, along with Prince William, the BAFTA Fellowship Award to Dame Helen Mirren. 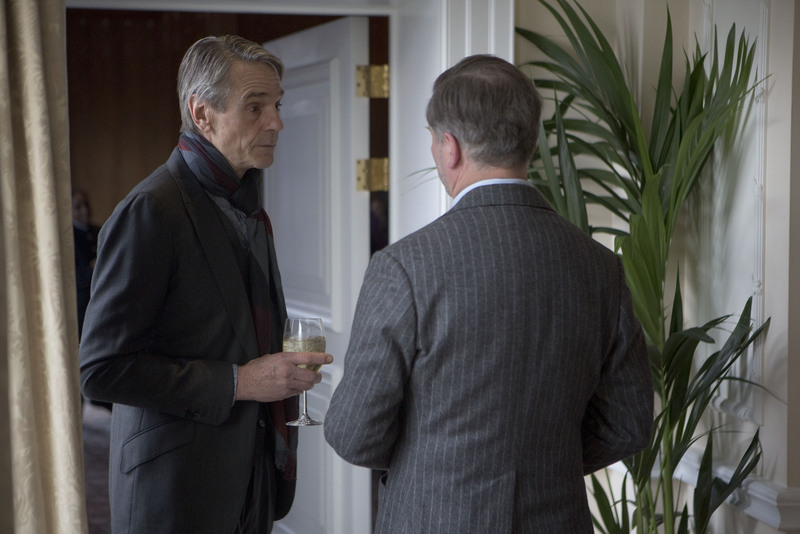 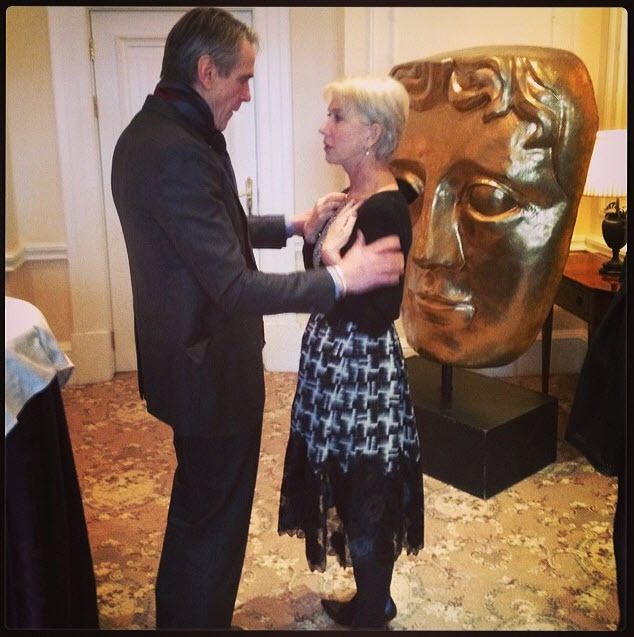 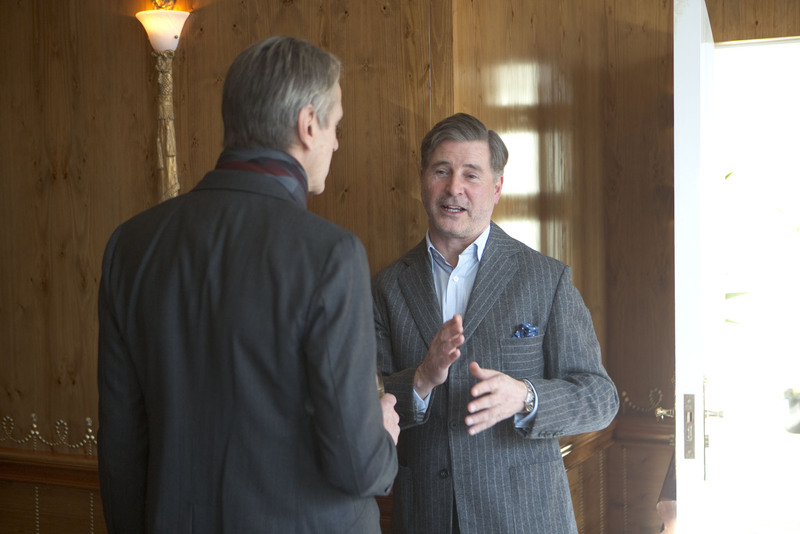 Jeremy Irons was in attendance at the BAFTA Fellowship Luncheon in honor of Dame Helen Mirren. 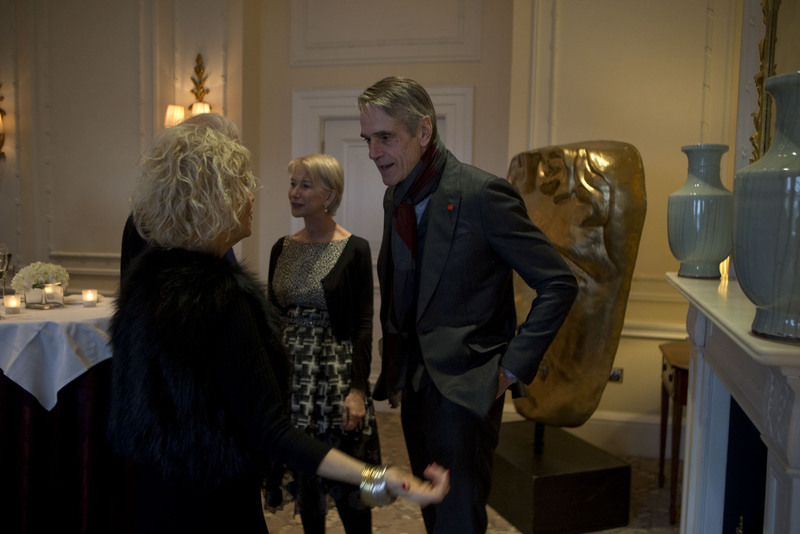 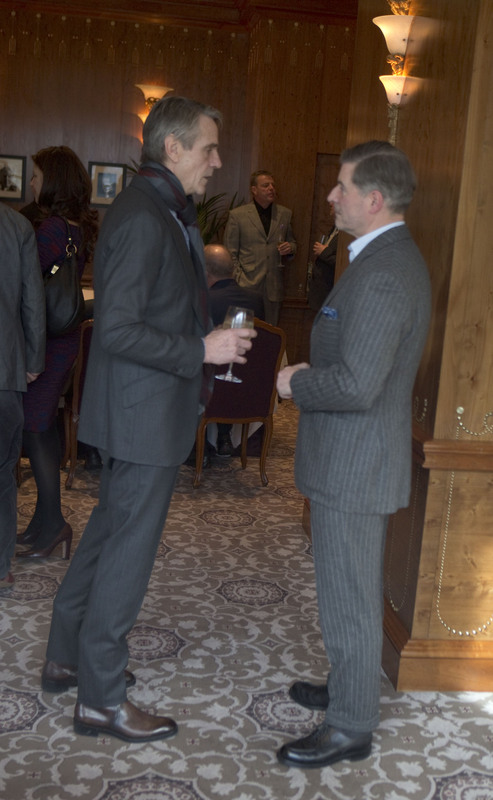 The Fellows Lunch for Dame Helen Mirren was held at The Savoy on Saturday 15 February. 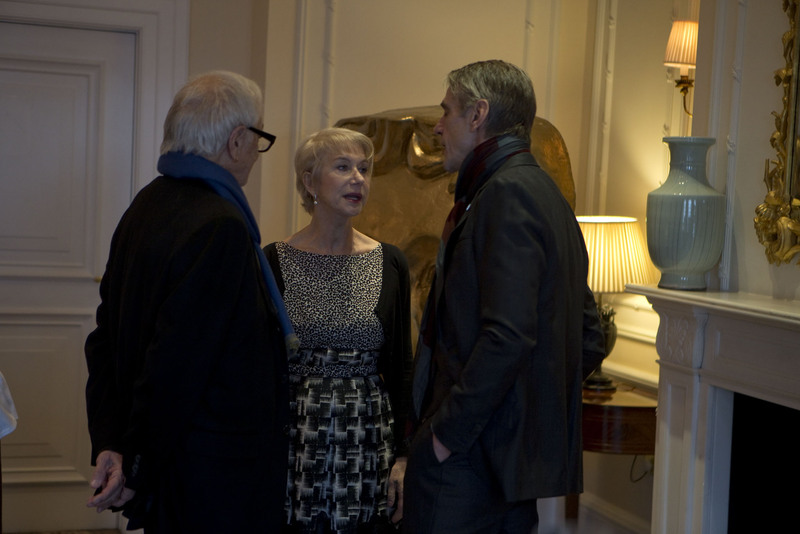 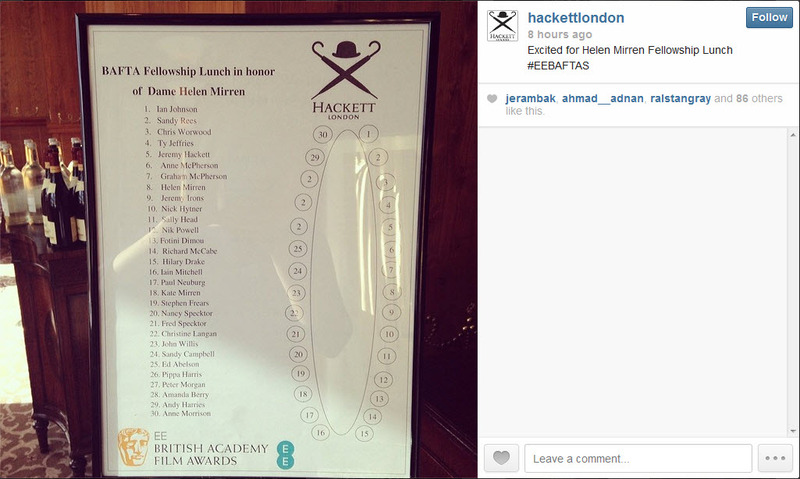 Mirren will receive the Fellowship at the EE British Academy Film Awards at the Royal Opera House on Sunday 16 February. 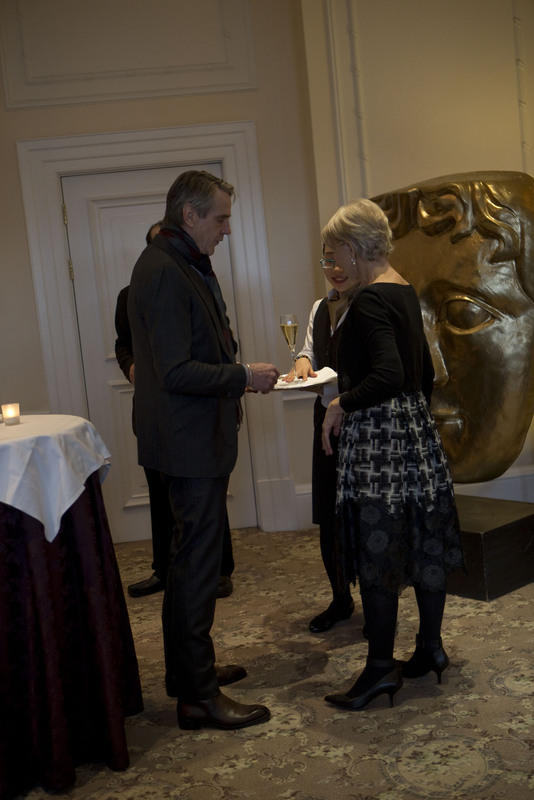 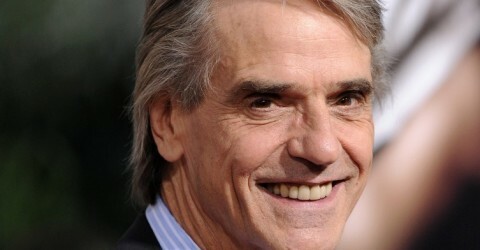 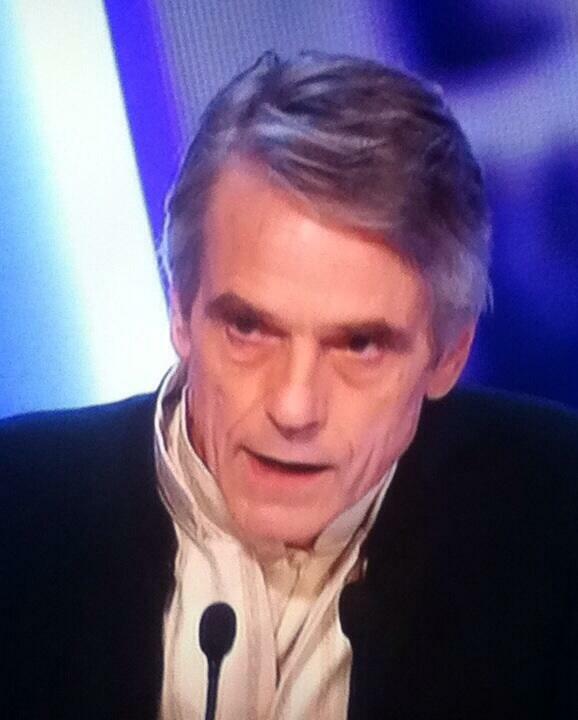 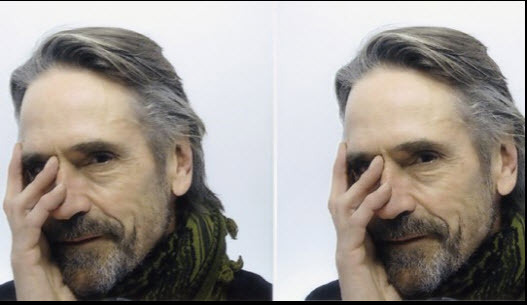 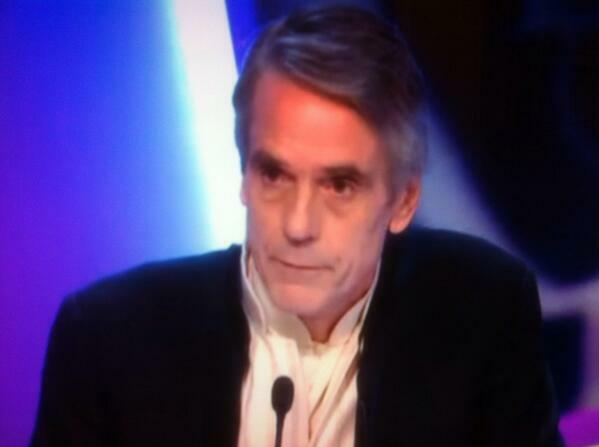 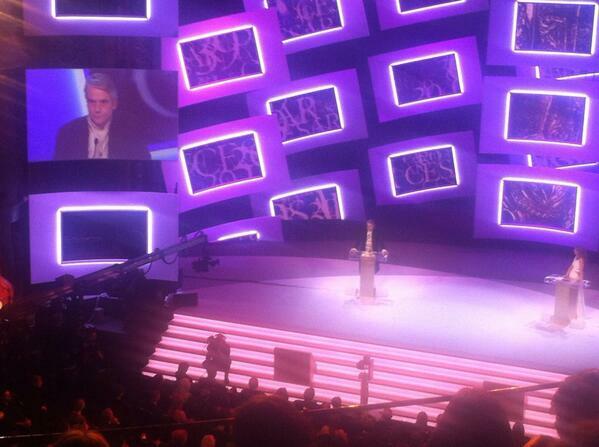 Jeremy Irons will be a presenter at the BAFTA ceremony. 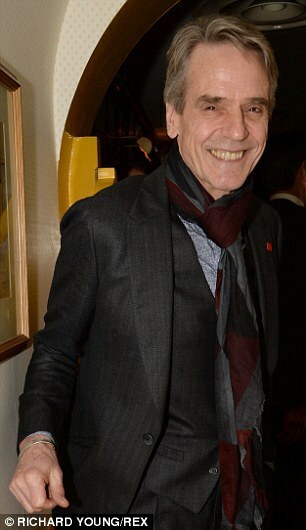 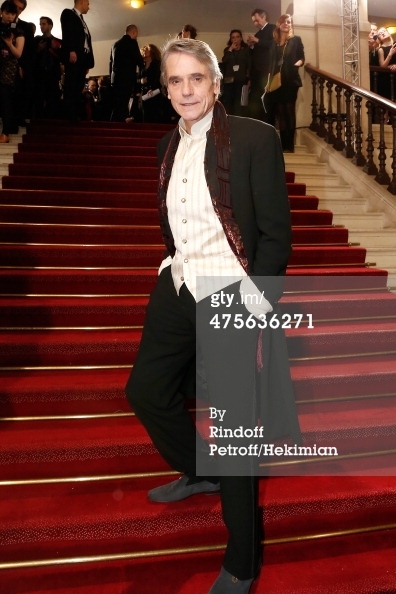 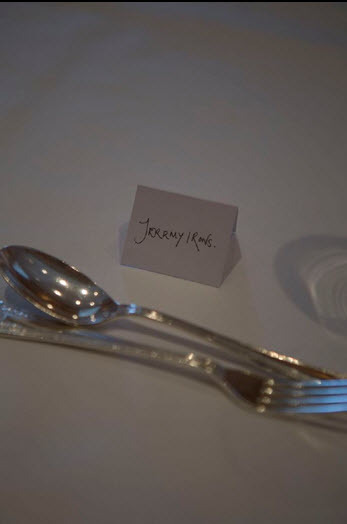 Jeremy Irons was one of the special guests at the Charles Finch and Chanel Pre-BAFTA dinner at Mayfair restaurant Annabel’s.